'You'll be seeing black on ERT channels' Jump to media player The Greek government has announced that it will shut down the radio and TV services of the state broadcaster ERT. 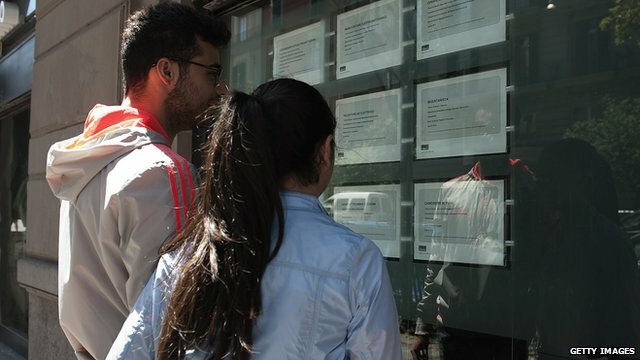 Unemployment 'disparity' in Europe Jump to media player The BBC's Jamie Robertson says there is "disparity across Europe", as unemployment in the eurozone reaches another record high. 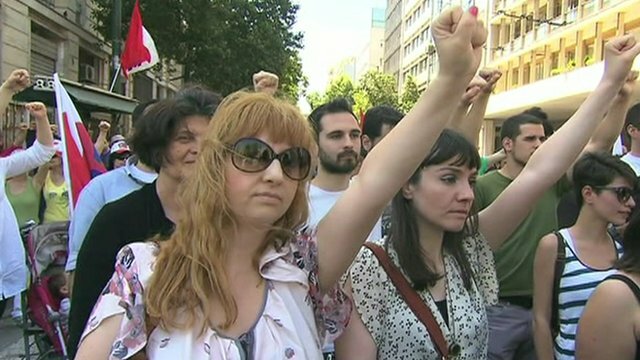 Greeks stage strike over austerity Jump to media player Hundreds of people in Athens have rallied outside the Greek parliament waving flags and banners as part of May Day protests. 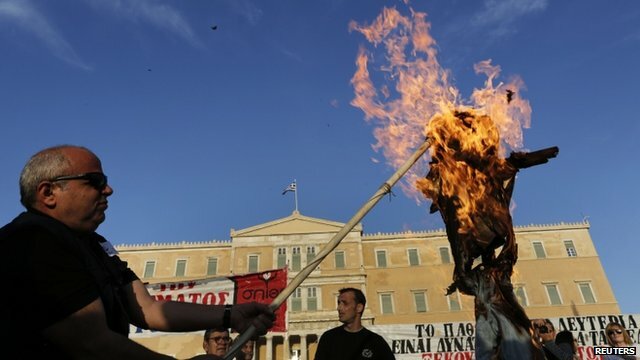 Greece to cut 'bloated' public sector Jump to media player Greek lawmakers have agreed to cut thousands of jobs in the civil service to secure another 8.8bn euros (£7.4bn; $11.4bn) in bailout funds. 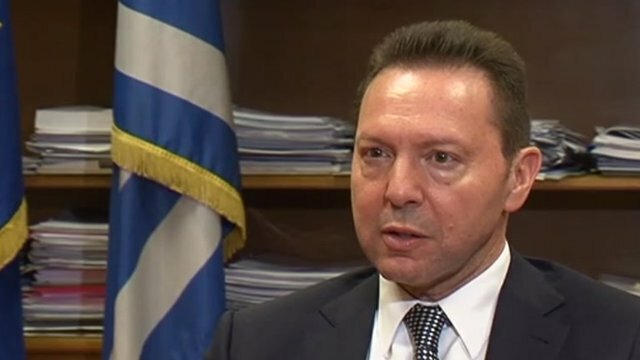 Greek minister upbeat on future Jump to media player Greece's finance minister says that the worst is nearly over for his country and is optimistic that 2014 will see Greece return to growth. 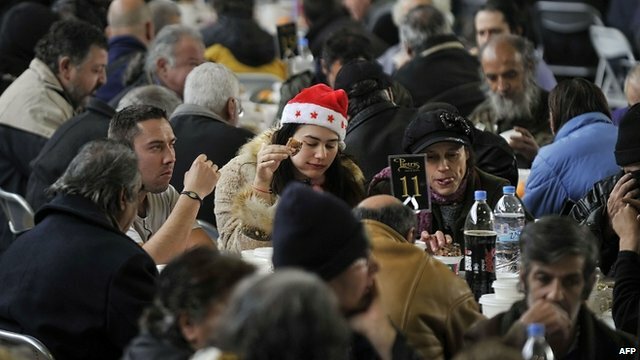 New year meal for Athens' homeless Jump to media player Hundreds of poor and homeless people in Greece's capital have spent New Year's Day queuing to get a free meal. 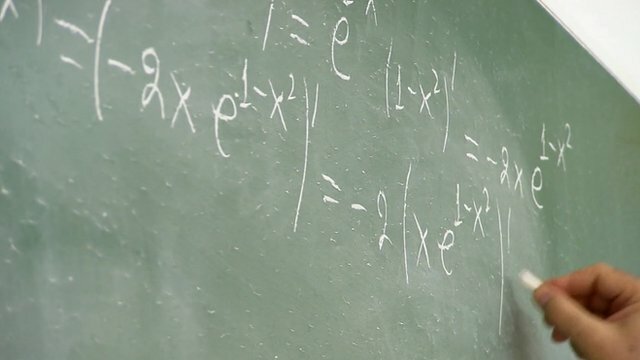 Government spokesman, Simos Kedikoglou, said transmissions would cease and 2,500 employees would be suspended until the company reopens "as soon as possible." The broadcaster runs three domestic TV channels, four national radio stations, as well regional radio stations and an external service, Voice of Greece. The announcement was made by a presenter live on air, as shocked staff gathered outside the channels headquarters.